ICR provides dedicated manufacturing support through our services providing everything from preventative maintenance to asset management. 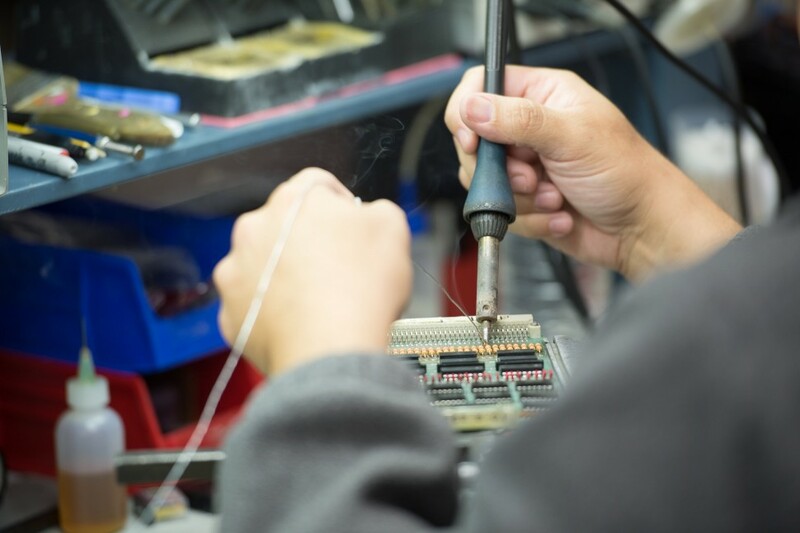 Our repair services include electronic, mechanical and robot repair, with additional services covering engineering, robotic integration, and more. We proudly employ over 200 people globally among a variety of positions and are always seeking new exceptional talent. 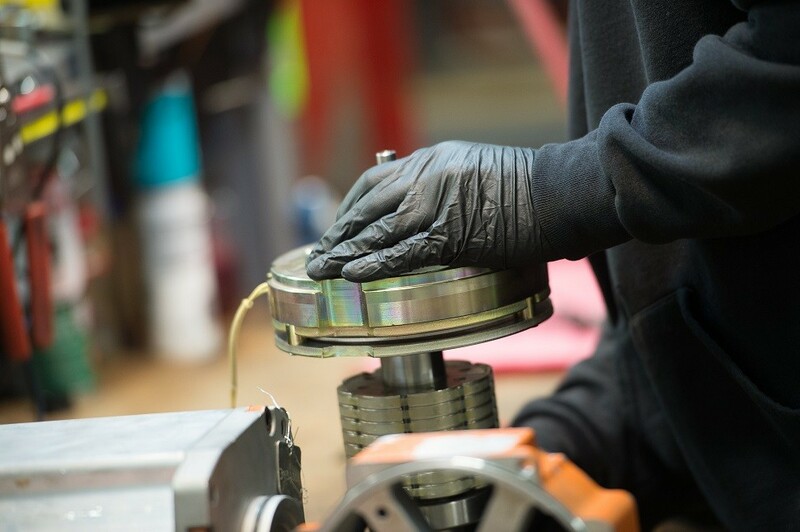 Our repair division employs technicians within a diverse set of disciplines. Our repair technician work within our industrial motor labs, industrial computer labs, running our dynamometer testing equipment or repairing wind turbine controls among other positions. 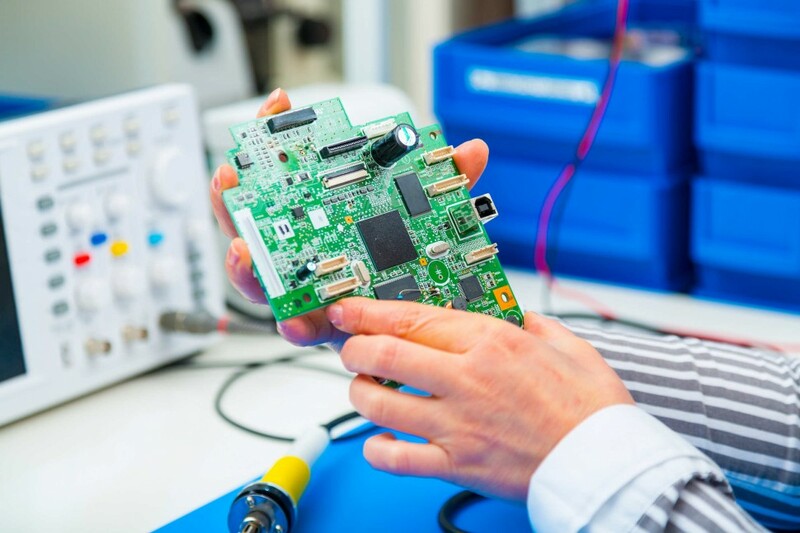 The engineers at ICR support our repair and robotic integration operations. We are always seeking qualified talent to round out our roster of engineers. The opportunities to work on complex and diverse projects abound. Show your interest in a career with ICR today! If you think ICR is the right environment for you, and you meet the qualifications, we encourage you to submit your resume in consideration for open positions.